Want to store your handguns safely? Check. Seeing hundreds of results for gun safes? Check. So you bought your safe, put all your guns inside, then realized you couldn’t see anything. 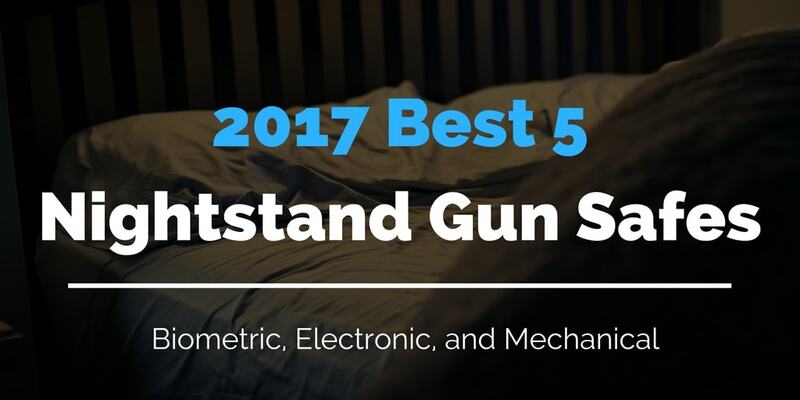 Knowing which gun safe brand to invest in can be tough. There’s so many, and Steelwater is entering the market with force. You want to finally lock up that long gun collection but which company is best? There is a myriad of options out there. Sure, your long guns are stored in a secure area. But what about your everyday carry or your home defense handgun?